Consolidation signifies maturity and progression and may even be a harbinger of profitability, Foodpanda India CEO Saurabh Kochhar told delegates at News Corp VCCircle Ecommerce Summit 2017. 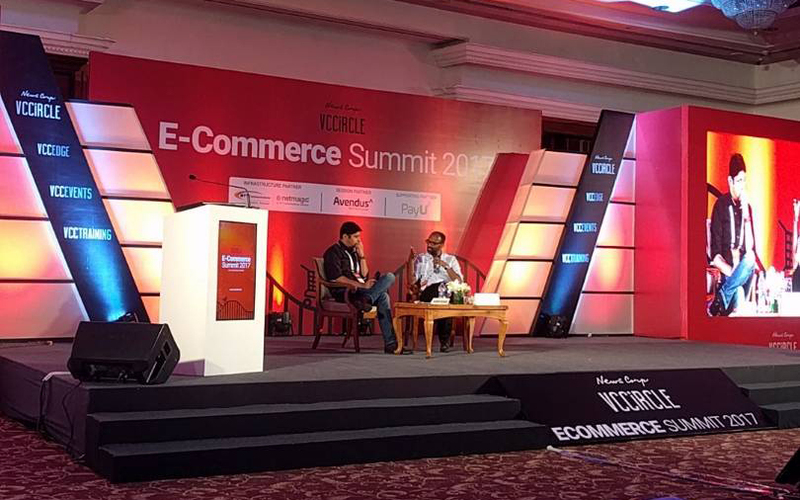 “Consolidation is part of the industry’s evolution,” Kochhar said in a fireside chat with VCCircle Associate Editor Manu P Toms on the future of the e-commerce business models and changing valuations. It is important for the industry to shed the negative perceptions associated with consolidation, he said. In December 2016, Delivery Hero acquired Foodpanda from Rocket Internet. This gave the firm, which is backed by Naspers, an opportunity to become part of a $3.1 billion group, Kochhar said. Kochhar did not rule out the possibility of partnering with rival firm Swiggy, which is also backed by Naspers. When asked if having a common investor in Naspers could trigger collaboration between the two rivals, Kochhar said collaboration and consolidation are key ingredients for success. “Collaboration could increase,” he said, referring to Naspers, but he added that “it is not immediately on the cards”. Kochhar also clarified that collaboration is not an inevitable step for every player. “There will be two or three players in every market,” he said. In fact, the entry of UberEATS and Google in the online food business is a validation for the sector, Kochhar said. Kochhar said profitability is the current buzzword in the food-tech space. “There is no point in focusing on the top line if the basics of unit economics are not right,” he said. “Companies should think about adding value to the customer and then build scale,” he added.